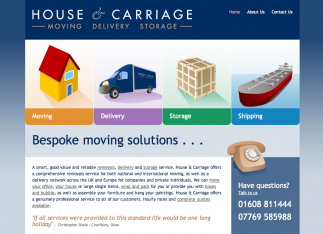 Earlier this week we launched a new website for Oxfordshire based business, House & Carriage. The website has received fantastic feedback . . .